Artists are invited to showcase their work in downtown Franklin! 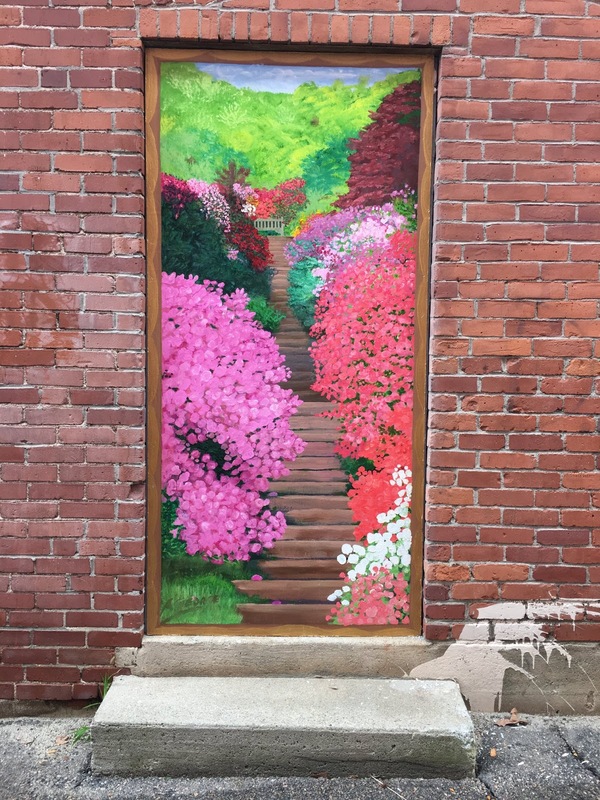 Last year, the Franklin Downtown Partnership began offering opportunities to local artists to paint murals in the alleys throughout downtown Franklin. The Partnership is expanding those opportunities this year. Artists who are interested in creating pro bono murals should email the Partnership office to request a submission packet. Artists will be asked to submit portfolios and ideas for murals once the committee decides on the theme for each alleyway. Submissions will be juried by the Artist Alley Committee. 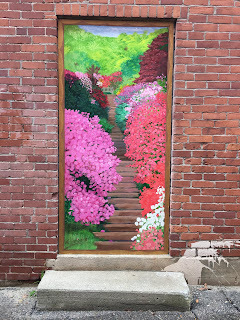 Joining the trend toward public art, the Partnership’s goal is to turn the uninviting alleyways into alley galleries. Boarded up windows and rusted doors in those alleys create ideal canvases for painting.